other health impairment (20 U.S.C. §1401(3); 34 C.F.R. §300.8). - Current educational status -- a description of your child's current "academic achievement and functional performance"
- Goals and objectives -- "measurable annual goals" designed to meet your child's specific educational needs. 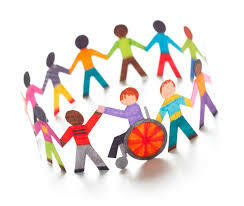 - Transition services -- considerations of the vocational and placement needs for a child who is 16 or older.